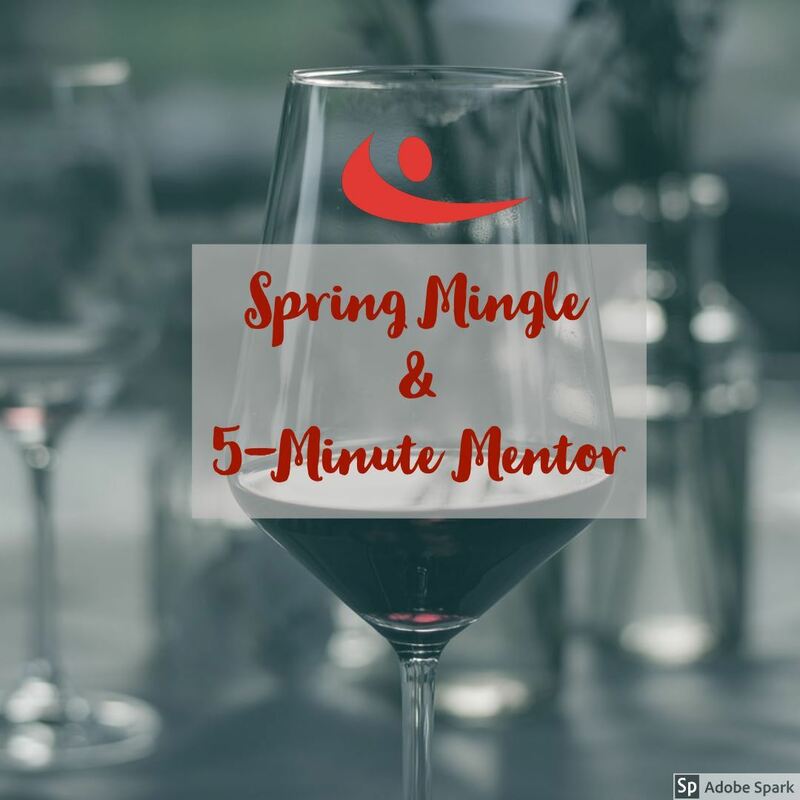 Join fellow career professionals at - The Bercy in Ardmore - for an after work drink, fabulous conversation, and an evening of networking. "Why should I/we hire you?" We've reserved the mezzanine at for this happy hour event. There is no cost to attend. Drinks will be pay-as-you-go.